The attractive woman seated at the next table in Starbucks. In a post office box in New Castle, Pa.
John DeChancie is the author of over two dozen books, most of them in the science fiction/fantasy genre. 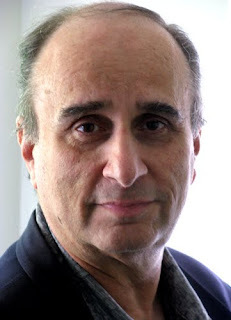 He is best known for his Starrigger trilogy and for the eight-book fantasy series beginning with Castle Perilous. He lives and works in Los Angeles. Visit him online at http://www.johndechancie.com. 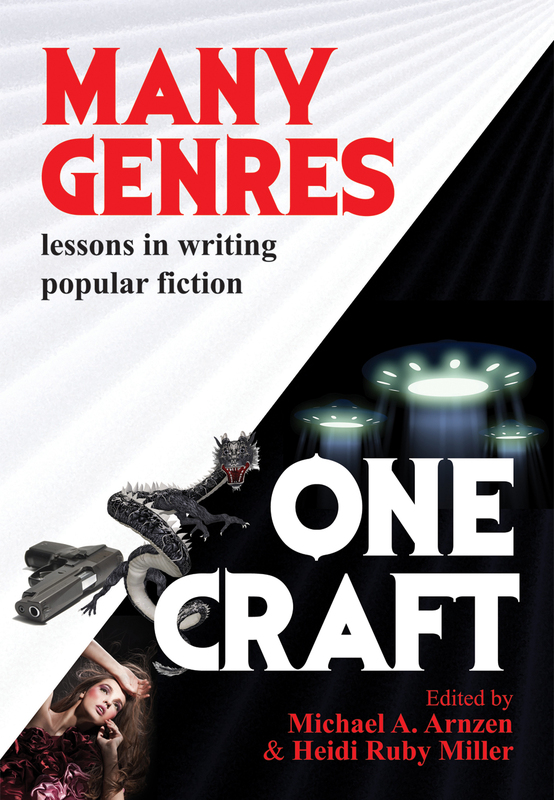 John is a contributor to Many Genres, One Craft: Lessons in Writing Popular Fiction, a writing guide edited by Michael A. Arnzen and Heidi Ruby Miller and based on the Seton Hill University Writing Popular Fiction graduate program. You were so much fun, John! John's fun to follow on facebook, too. Still waiting for him to tweet more. Yes, I believe he had the most concise answers of anyone who has picked six so far...that makes him fun!